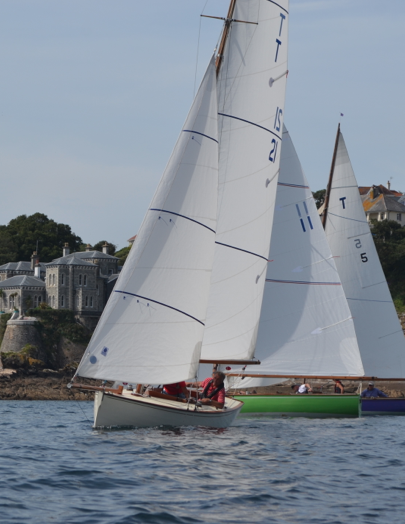 2017 Royal Fowey regatta also saw T24 in 1st and T23 in 2nd with 8 out of the top 10 boats all powered by Sail Shape! 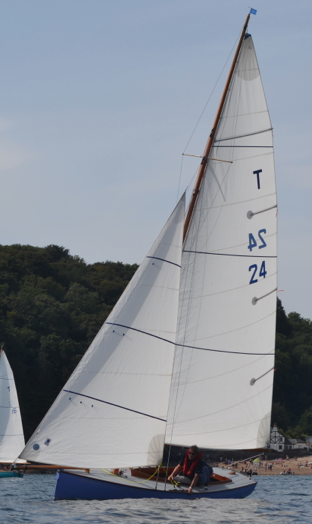 New sail plan for 2018 which is being re-worked with our new design software. This will give more lift for the same area while keeping the shape versatile enough to depower in breeze. 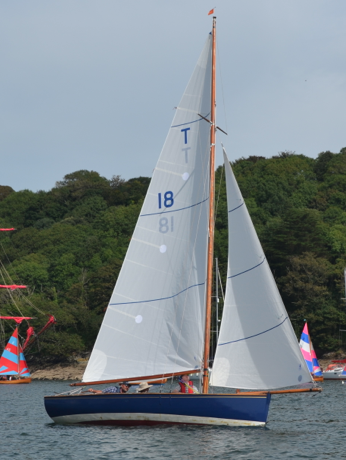 T23, T24, T25, and the new T29 have all ordered the new 2018 sail plan. Made from 5.46oz rip stop Contender Polykote dacron, optimised all purpose shape for use in all conditions. 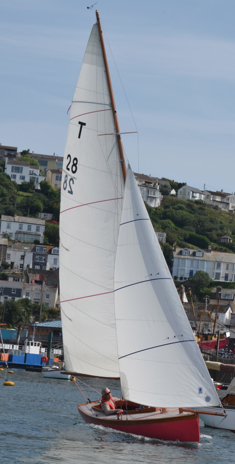 Sail responds very well to downhaul and outhaul loads due to orientation of cloth, making this sail very versatile in light, medium and heavy airs. 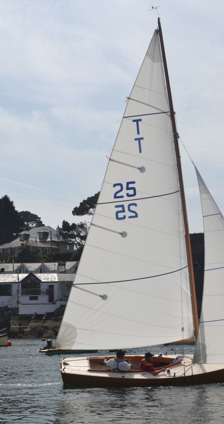 Numbers, insignia, slides, downhaul eye, 4 x tapered battens, matched luff round to mast, measured to current Troy rules and tube bag. Made from 5oz RS5 Polykote fabric from Contender, downhaul eye, tube bag. Proven Sail design for nearly all wind strengths up to 20 knots true where kite flying becomes optional. Made from Contender .9oz superkote nylon in colour of choice, made to current Troy rules with bag. Made to No2 kite rules. This sail is great as a second on the boat and when flying kites in heavy airs. Reduced cross measurements and min luff, leach and foot, this sail is very controllable in breeze. Made from Contender .9oz nylon in colour of choice, made to current Troy No2 Kite rules rules with bag. 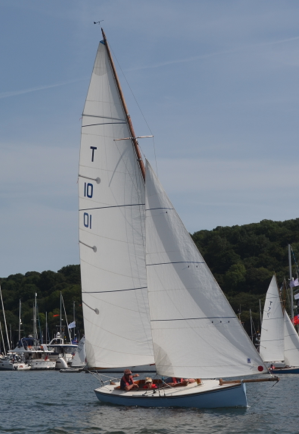 All rig packs are available, please contact Sail Shape for great deals on jib, main and spinnaker halyard systems. Main sheet, outhaul, downhaul and kicker systems and also standing rigging all compliant with current Troy rules.